By applying machine learning to a brain scan, researchers have now developed a mechanism to detect Post Traumatic Stress Disorder (PTSD) in patients. Researchers from London-based Lawson Health Research Institute and Western University have now coupled brain imaging with machine learning to detect PTSD in patients with an accuracy of 92%. Experts believe the new discovery will pave way for early detection of mental illness using brain imaging thus helping medical practitioners predict symptom and treatment needs in an early stage. 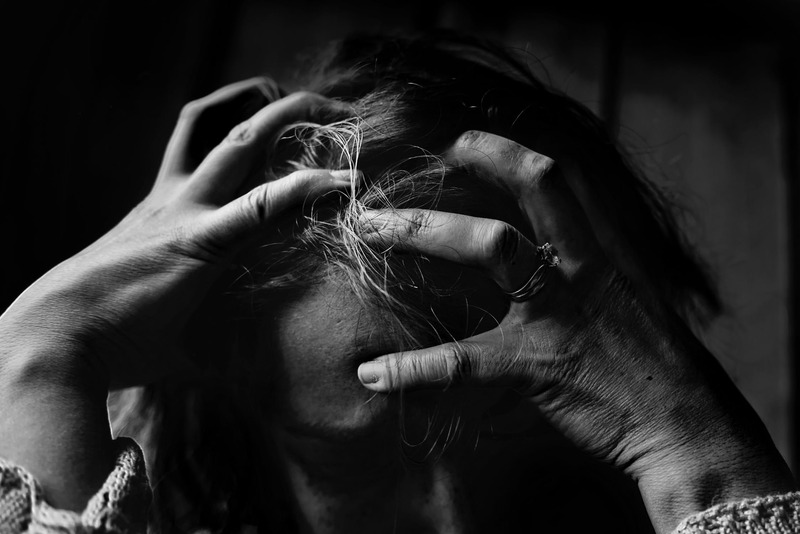 PTSD is a mental condition where individuals experience sudden outbursts of emotions stemming from a traumatic or terrifying incident in the past. The symptoms include nightmares, severe anxiety, flashback and even shutting down’ or out-of-body experiences. “This study has indeed shown that machine learning algorithms, artificial intelligence, brain image training were able to classify PTSD from health checks, but also to distinguish PTSD from the dissociative subtype of PTSD,” Andrew Nicholson, lead author and researcher said to an online portal. For the study, MRI scans of 181 participants with two subtypes of PTSD and of those without the condition were obtained. Further, the research inputted the brain activity patterns into machine learning algorithms. As a result, the machine was able to clearly predict whether a particular individual had PTSD, the two subtypes or didn’t suffer from the condition. “Patterns of brain activity are objective biomarkers that could be used to diagnose PTSD and, with more research, even predict response to treatment,” Nicholson said. With the result, the researchers have confirmed that the identifiable biomarker in the brain can be used to for enhanced treatment for PTSD in the future. Talking about the possibility of discovery, Nicholson said, “The field of psychiatry does not currently have objective biomarkers like those used to diagnose and understand other illnesses or diseases like cancer. By discovering and validating patterns of brain activity as biomarkers, we can bring objective measures to psychiatry and transform patient care,” said Nicholson.